Chris Crowley has been named an associate editor with Grub Street. Crowley previously contributed to the site and now joins the outlet full time. 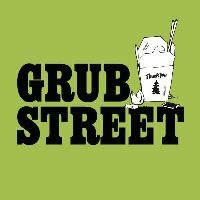 Grub Street, from New York magazine, covers daily food, restaurant and dining news. Get the freshest food finds by ‘Liking’ on Facebook.